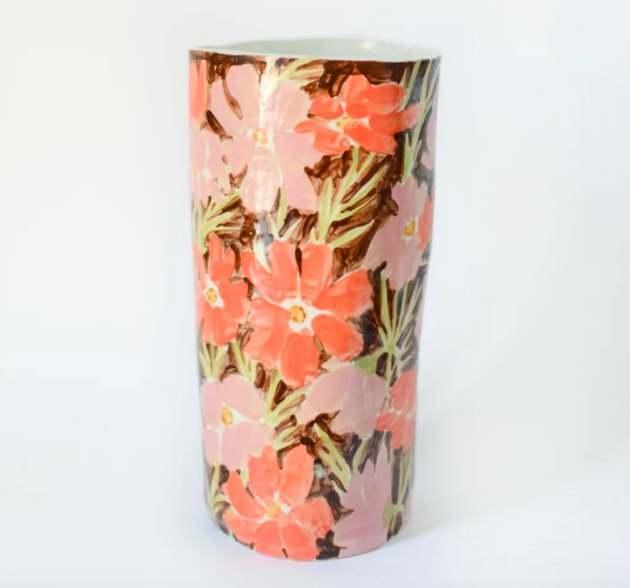 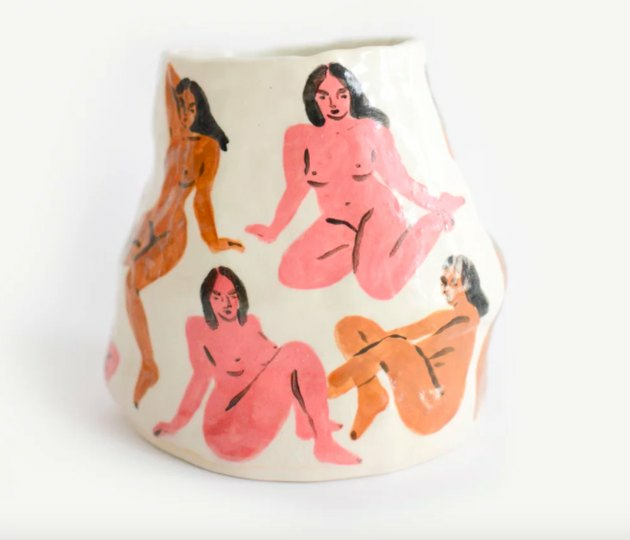 Anyhow, we recently became aware that Goren's designs have extended beyond the page (or screen), and are now available on a variety of ceramics. 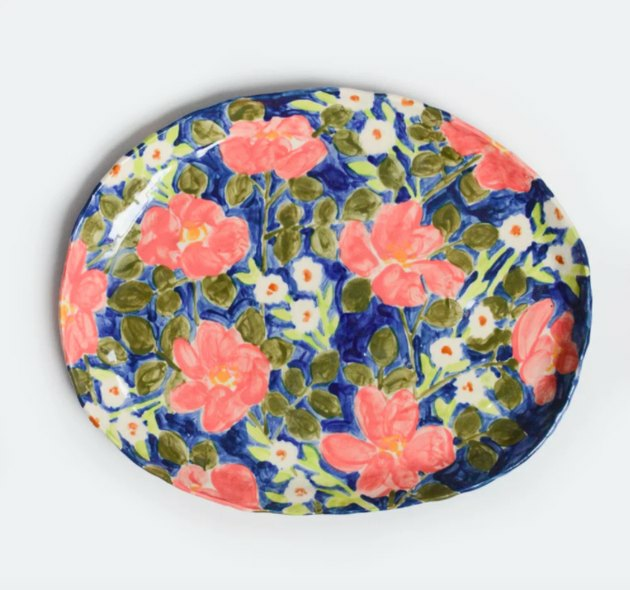 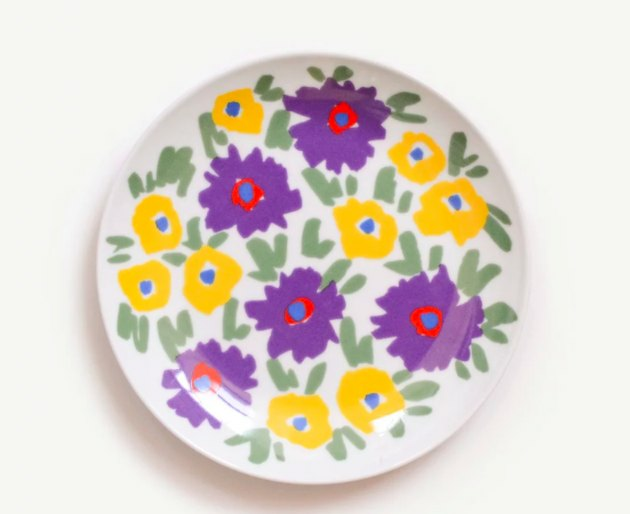 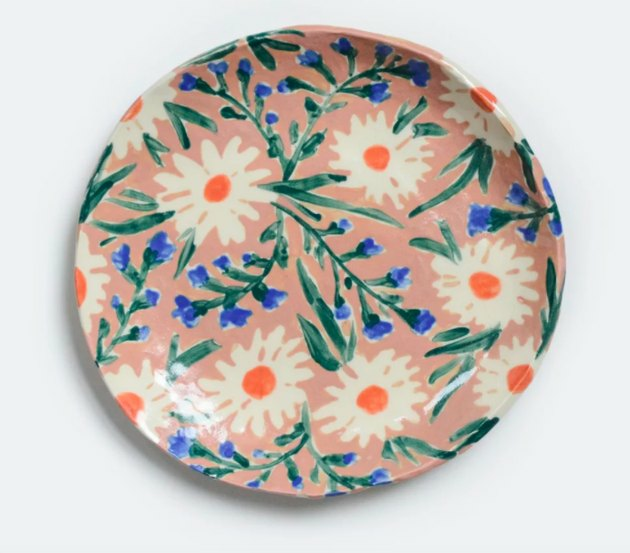 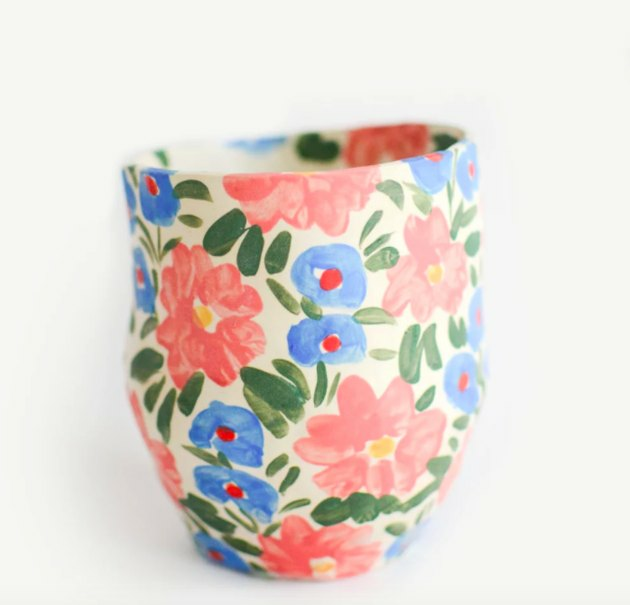 For the most part, the collection features dreamy floral prints that appear on platters, trinket dishes, and vases. 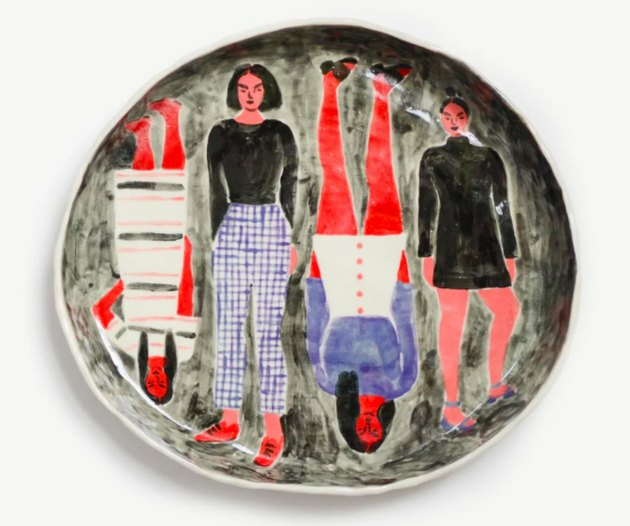 But there are also a few pieces that showcase Goren's classic illos of women, which are equally rad.